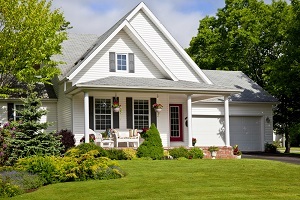 Taking care of your Tacoma property, residential or commercial, begins at the top! A strong, dry and well-maintained roof can be a significant factor in the reduction of the damage (and the resulting repair costs) of your home or commercial place. This is where professional roofing repair comes in. Have age, elements of nature, animal activity or lack of maintenance has caused your roof to fall into disrepair? You need to call a skilled and reliable roof repair specialist. If you reside in Tacoma, WA, Roof Therapy, Inc. can help. Having served the community since 1998, we have a successful track record in performing lasting roof repairs that ready your roof for excellent performance in the many years to come. 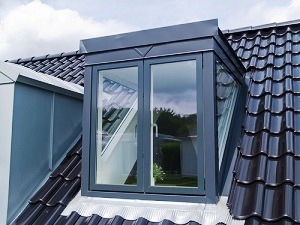 We believe that different roofs function under specific conditions and face unique challenges. So, we offer tailor-made services to fix particular roofing issues of every customer. Whether you have a tile, cedar shake or composition roof, we endeavor to offer the most efficient, cost-effective and durable repair solutions. We work with a sincere interest in protecting and preserving your property. While conducting the requested roofing repair, our technicians keep out an eye for other damages that may become a source of concern in the future. When you hire us for roof repairs, you can be sure of getting the maximum return from your roofing investment. Why Choose Us for Tacoma Roof Repairs? 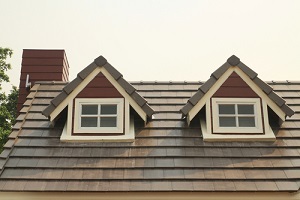 Roofing repair is too crucial a service to be trusted to sub-par contractors. You need to be served by professionals who you can rely on to work effectively, and also trust to have around your family or staff. That is why the people of Tacoma prefer having their roofs repaired by Roof Therapy, Inc. We screen and pick our employees very carefully to make sure our customers receive courteous, safe and stress-free service. Don’t postpone getting the roof repairs you need; wait any longer and it may be too late! Call Roof Therapy, Inc. at (253) 948-0611 now!